We get it, liquid foundations can feel a bit heavy on your skin. Compared to powder foundations, they’re quite time-consuming to take off. Plus, if not cleaned well, the product’s residue has the tendency to clog pores. For women who have oily and combination skin types, they should definitely skip the liquid foundation and opt for a powder one instead. The powder foundation comes in two finishes, illuminating and matte. Since almost every foundation powder comes with oil-absorbing properties, it can take away that excess shine and give your complexion a natural, radiant finish. If you’re wondering which are the best powder foundation brands to splurge on, you’ve come to the right place! Here are 10 pressed powder foundations to pick up if you’re the kind of woman to settle for only the best. One of the best powder foundations is this baby! The best part is that it stays on for 8 hours and has buildable coverage. If you’re into non-drying, non-caking and oil-free products, you have to pick this powder foundation ASAP. Pros: non-drying, non-caking, oil-free, compact, sleek packaging. Cons: expensive, fewer shade choices for Indian skin tones. If you haven’t tried this powder foundation yet, then you’re probably missing out on life big time. From going from sheer to full coverage, this product is the bomb. After applying this product, you’ll notice that it will never look cakey or dry your skin out. Pros: buildable coverage, applicator included, great variety for deeper skin tones. Cons: Only available at Sephora stores and the website, not budget-friendly. Just in case if you’re worried about whether this pressed powder is worth your money, let the reviews help you decide. 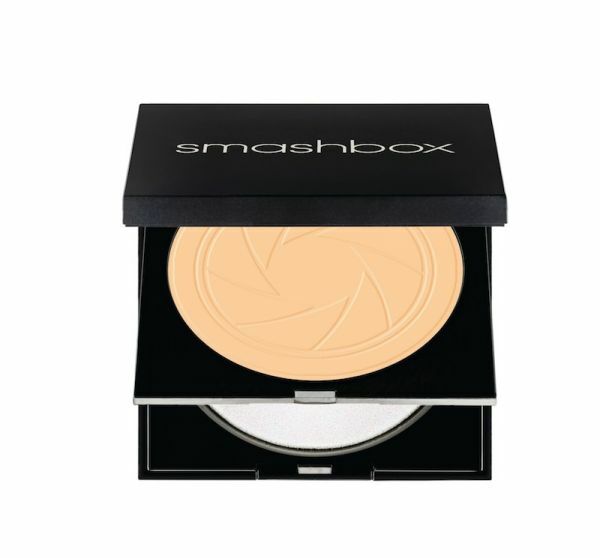 It gives your skin a radiant, fresh look and conceals those blemishes, spots and marks like a pro. Pros: Oil-free, oil-absorbing, contains vitamin E.
Cons: Needs more variety of shades for Indian skin tones, expensive. Colleague girls, working women, please listen up! This powder foundation will change your life. For the price, it’s a steal. In fact, the entire Fit Me range is awesome. It has SPF 32 PA+++ in it and for better coverage, it can be used both, wet or dry. Pros: Has SPF 32 PA+++, lightweight, affordable. Cons: Affordable, odd rectangle packaging, fewer shades for Indian skin tones. 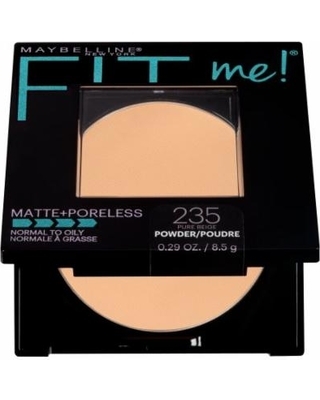 If you want a powder foundation with a matte finish, you should give this product a shot. It comes with a small sponge and mirror and has no added fragnance in the product. Plus, it’s decently priced. Pros: comes with a small sponge, has a matte finish and is decently priced. Cons: bulky packaging, fewer shades for Indian skin tones. After picking the Ruby Woo lipstick shade, you should pick up this foundation. It has a variety of shades to choose from and we guarantee, you will be spoiled for choice. While it controls shine, it does not fade away for 12 long hours. Pros: controls oil and shine, non-drying, a great variety of shades for Indian skin tones. 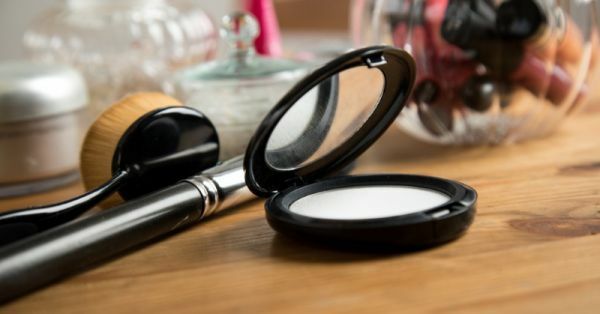 Cons: expensive, if you’re new to makeup it becomes difficult to select a shade from this range online, you will have to check the product at the store. Price: Rs 2,500 Buy it here. Doesn’t the cute packaging make you want to add this powder foundation to your cart? It’s adorable, isn’t it? Well, you would be surprised to know that the formula contains pomegranate extracts and is dermatologically tested. Plus, it has SPF 30 in it! Pros: contains SPF 30, provides natural finish, cute packaging. Cons: fewer shades for Indian skin tones, less quantity. Ladies who have sensitive skin should totally invest in this product. It feels so good on your skin and you will be happy to know that it does not contain parabens, fragrances or phthalates. You’ll be happy you made this splurging decision. Pros: no parabens, no fragrances, no phthalates, great product for sensitive skin. Cons: needs more variety for Indian skin tones, expensive. Price: Rs 2,550. Buy it here. 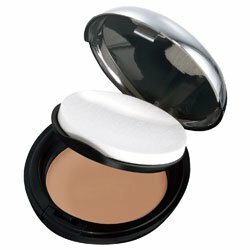 You will never have to use a concealer if you have this powder foundation with you. 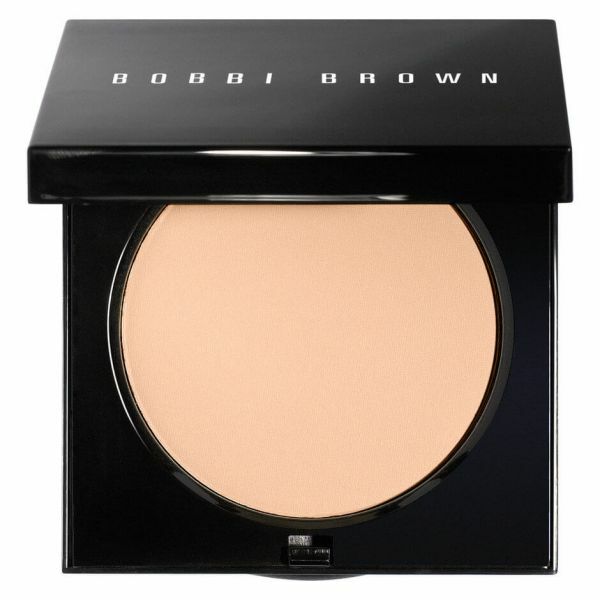 With a setting powder, this product will stay put on your skin for 9-10 hours. Slightly expensive, but worth every penny. Pros: lightweight, hydrating, free from mineral oils and fragrances. Cons: expensive, needs more variety for deeper skin tones. Once you start using this product, you will get hooked on to for life! It has a velvety matte finish and is suitable for almost every skin type. However, we wished they had more shades in these. Did we mention that it has antioxidant properties? Yes, it’s pretty cool like that. Pros: has antioxidant properties, suitable for every skin type, decently priced. Cons: Needs more variety in shades, needs a packaging makeover. 1. 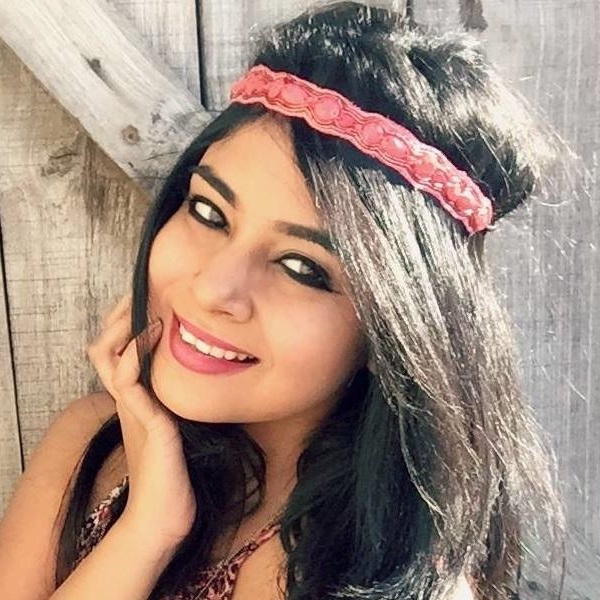 Which is better - liquid or powder foundation? Listen, ladies, it all depends on your skin type. If you have dry skin, it’s best to stay away from using powder foundations as they tend to cling to patches and wrinkles. 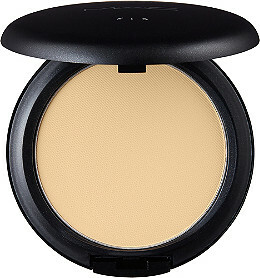 For women who sensitive, oily and combination skin, they should totally invest in a good powder foundation. 2. What is powder foundation used for? Don’t get confused between finishing powder and pressed powder foundation. They’re both different makeup products. While loose powders are meant to set your makeup, powder foundations are pigmented and are designed to replace the liquid foundation. 3. Are there types of bases for powder foundation? Yes, there are. 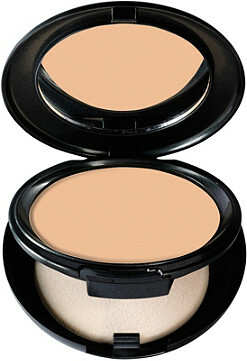 Usually, powder foundations can either have two types of bases - mineral or talc. 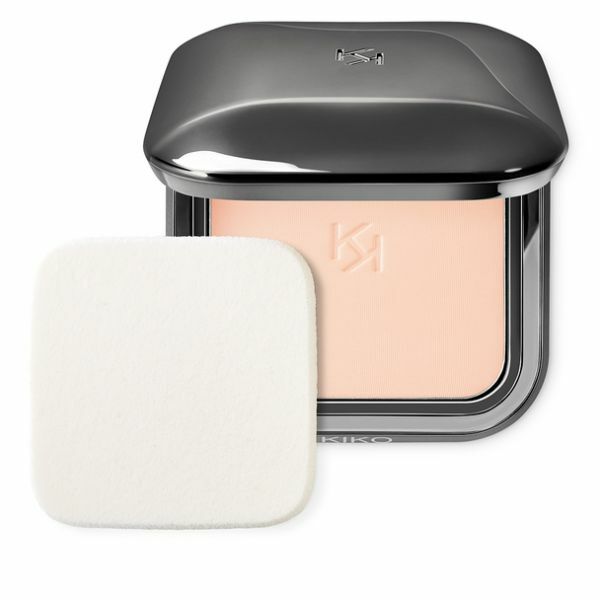 Talc-based powders tend to feel heavier on the skin and provide a full coverage finish. Mineral-based foundations are the opposite. They even out your skin tone, cover up impurities and feel light on the skin. 4. How to apply a powder foundation on the face? Start by washing your face with a cleanser. Then, moisturise and apply a primer. Post this, apply concealer to cover dark circles, spots and blemishes. After doing this, use a powder brush to pick up the product and apply it to your cheeks, the bridge of the nose, under your eyes, forehead and chin. Use setting spray to set the look. 5. What are the benefits of a powder foundation? 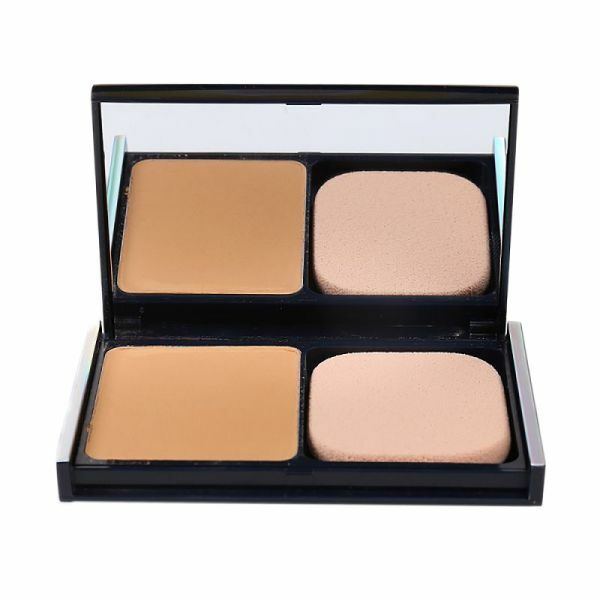 For a more natural look, powder foundation provides sheer coverage. It’s the perfect product to use when you want to sport a no-makeup look. Put on a tinted balm, coat your lashes with mascara, apply powder foundation and you’re ready to conquer the world, beautiful!